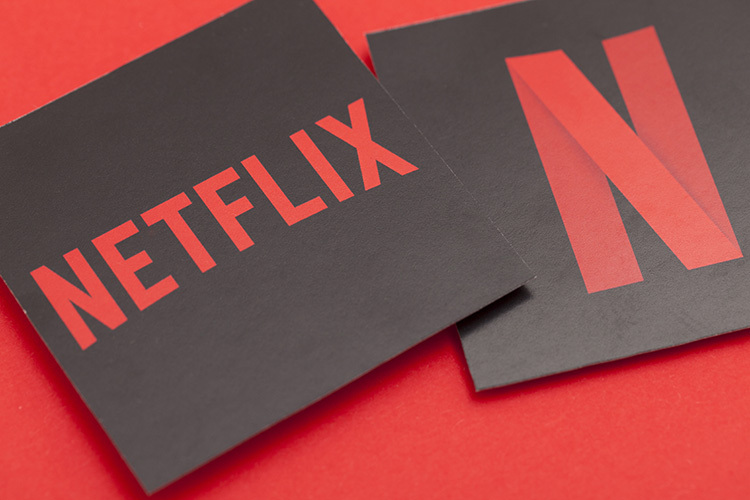 Netflix has announced that it is working on bringing three new Indian original series to its platform in addition to the four that were announced earlier. Leila, Ghoul and Crocodile are the three new titles announced earlier today, although, no launch dates have been announced for any of them. To get there Netflix has to score major hits with its three new titles. The first of the newly-announced shows is Leila, an adaptation of Prayaag Akbar’s novel of the same name. It comes from writer and executive producer Urmi Juvekar, and tells the story of a mother’s search for her daughter, whom she lost after getting arrested 16 years earlier. The story, which revolves around a ‘free-thinking woman’ named Shalini, is set in the near-future, and tells the story of longing, faith and loss. Ghoul is a supernatural horror series based on Arabic folklore, and is written and directed by Patrick Graham. The story revolves around the life of Nida, a law-enforcement official who got her own father arrested for being an anti-government activist. In the course of time, she finds out that some of the people held at the detention center are ‘not of this world’. The series will star Radhika Apte, Manav Kaul and Ratnabali Bhattacharjee, and will follow Nida in her battle for survival. Last, but definitely not the least, there’s Crocodile. Described as ‘a young adult murder mystery thriller’, the series is written by Binky Mendez, and is set in the seaside state of Goa. It tells the story of protagonist Mira who starts an investigation into her friend’s disappearance, only to uncover secrets among her friends, romantic relationships and community. All these three titles will be available for global audiences, something that the company’s Vice President of international original series, Erik Barmack, referred to in his press statement. According to him, “We are proud to continue to invest in original content in India. These three series, from the scary to the supernatural, represent the tremendous diversity that Indian storytelling holds for a global audience”. He also added, “We are thrilled to work with some of the world’s most talented writers and producers to bring these stories to life for India and the world”.